Kendrick Lamar has been the highlight of the year thus far since that new Black Panther soundtrack dropped. 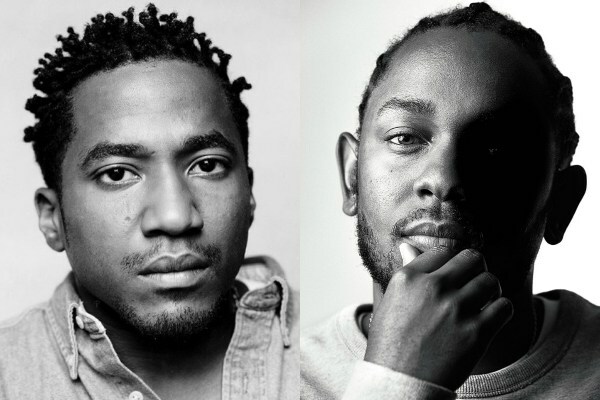 Now Q-Tip from the Tribe Called Quest recently gave fans a new collab song he has with Lamar which he said isn’t entirely new, as it’s presumed that it was recorded a couple years ago. The song is called ‘Want U 2 Want’ and it’s still unknown if the record will drop officially. And thanks to the internet, the song has now surfaced online, which you can listen to below.